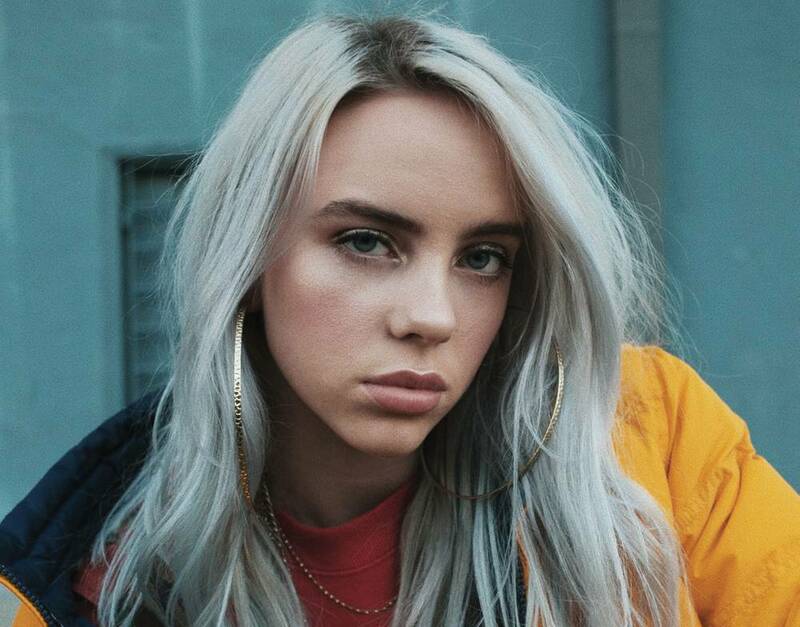 Billie Eilish is heading out on a world tour this year! Presales will only be available via Ticketmaster Verified Fan, so register HERE. The registration period is open from now until Tuesday, February 5th! This is the best chance to get presale tickets before they go on public sale on Thursday, February 7th. Buy on primary. Sold Out? Check out SuperSeats!